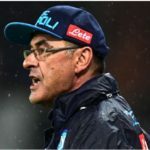 Chelsea and Napoli have a compensation deal in place for Maurizio Sarri, it has been revealed. 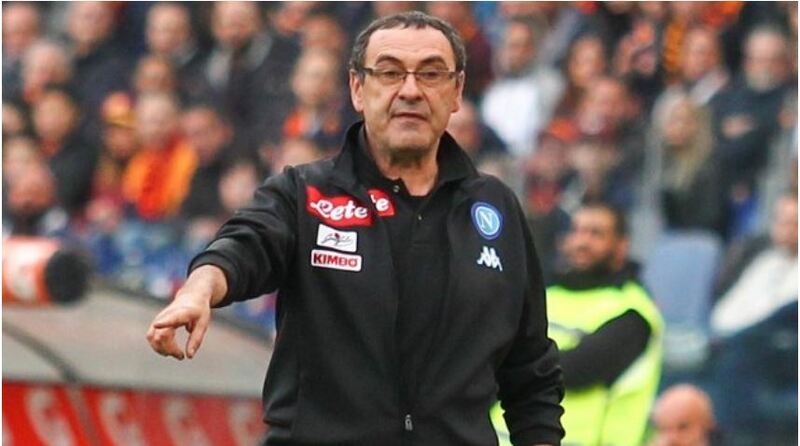 Corriere dello Sport says a €5m ‘gentleman’s agreement’ has been struck for Chelsea to prise Sarri from his contract at Napoli. 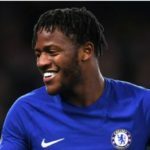 Sarri will receive a three-year contract on wages of €6m a season. However, the complexities of the deal mean it will prove far more expensive for Chelsea. Sacking current manager Antonio Conte will reportedly cost the club €11m, with the Blues paying a further €3m in agent fees. 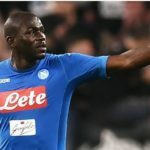 Furthermore, they will pay Napoli €5m in what is said to be a ‘gentleman’s agreement’ that would see Sarri finally relieved from his contract at the San Paolo.